For many years, I have been recommending Biobran/Lentin Plus for cancer patients to improve their immune system to fight cancer. While many patients benefited from this amazing fermented rice bran supplement in their healing journey, not all patients gave credence to my advice. 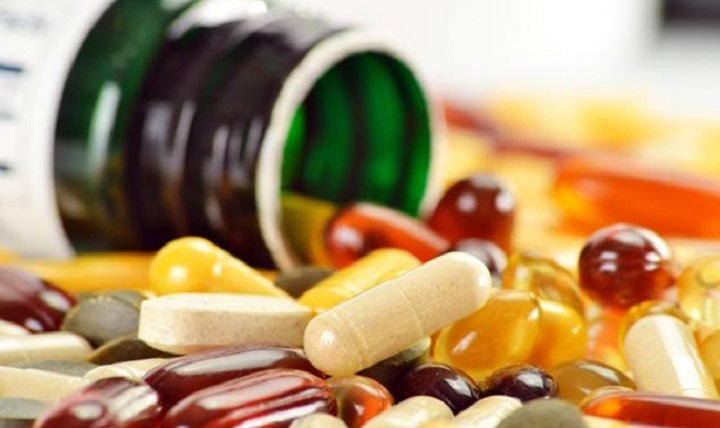 Not surprisingly, since cancer patients often receive many recommendations of dietary supplements, herbs, alternative treatments from well-intended friends or relatives which they read about, used before, or learned from others. Their doctors, however, will normally advise them against taking any complementary and alternative medicine, claiming the lack of scientific evidence. It can be confusing and overwhelming, and many patients do not know who to believe, adding to their stress. To assist cancer patient to better understand the mechanisms and benefits of Biobran, I searched and read many research publications on Biobran, known as Biobran/MGN-3 Arabinoxylan scientifically. I discovered that, while Biobran was extensively studied by scientists and clinicians in laboratories as well as in clinical trials for the past 20 years, no attempt was made to systematically review and summarize the research findings thus far. As such, I decided to work closely with researchers from Charles Sturt University and St. George Hospital in Australia to carry out such a study. We managed to publish our findings in the renown Integrative Cancer Therapies journal for open access recently . In this study, Biobran was found to be able to enhance the immune system of the cancer patients, reduce side-effects of chemotherapy, improve treatment outcomes, and increase survival rate. These findings were drawn based on the review of a total of 32 published primary research studies, including studies of living cells (in vivo), animal studies (in vitro), case reports, and human clinical trials, inclusive of 6 randomized controlled clinical trials. These studies revealed that Biobran could enhance the immune system by increasing the activity of Natural Killer (NK) cells. 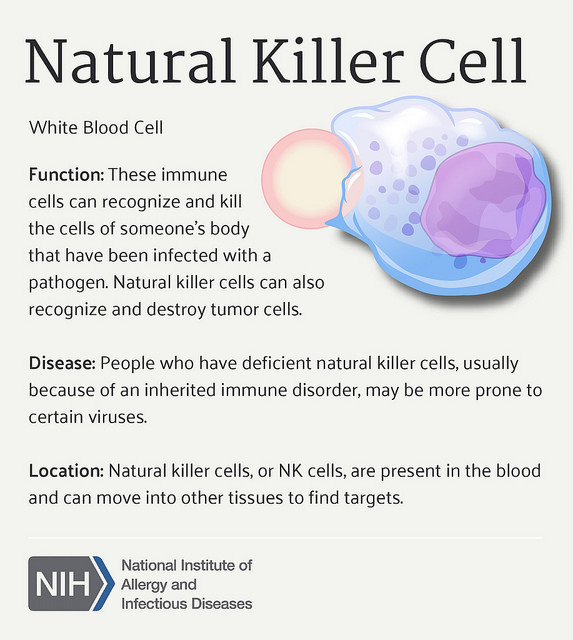 NK cells are our body’s natural “soldiers” against cancer cells . By increasing the activity of NK cells, the body could destroy cancer cells more effectively, slow down the growth of any cancer tumour, and protect against further damage caused by cancer. Biobran was also shown to work well together with other anti-cancer agents, including natural substances (such as Baker’s yeast and curcumin) and chemotherapy drugs (such as paclitaxel and doxorubicin), by increasing their cancer-killing efficacy. Hence, Biobran could complement chemotherapy treatment in cancer patients. Fourteen successfully treated clinical cases of Biobran were also found in our search. These were not anecdote claims published online. They were published clinical cases by credible doctors and researchers to assist in learning and research of new treatment. Biobran was reported to be effective in clinical cases with many types of cancer, including leukemia (2 cases), prostate (1), breast (1), colorectal (2), pancreas (1), liver (3), lung (2), skin (1), and ovary (1). Most patients took Biobran either in conjunction with conventional cancer treatment or after completion of their conventional treatment. Improvements in tumour markers, immunocompetence profile, initial symptoms, quality of life (QoL) were commonly reported in these case reports. 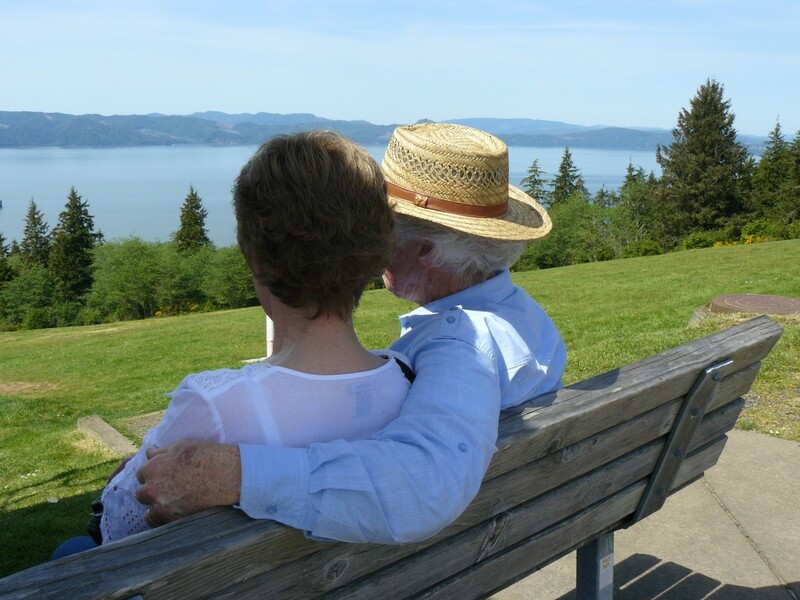 One skin cancer patient who had metastatic lung tumour refused further conventional treatment after the removal of his skin lesion, he treated himself with Biobran after reading about it online. His doctor, who continued to follow up his progress, was amazed at the lung tumour becoming undetectable after thirty-four months of self-treatment with Biobran. This case was reported by his doctor in the official journal of the American Society for Dermatologic Surgery . In 3 Japanese cases which the doctors had pronounced the patients’ condition to be of late stages with poor survival chance, the patients were reported to be able to survive much longer beyond the initially estimated lifespans with improved QoL, and even normal working lives [6–8]. Very good results indeed. Biobran is a dietary supplement derived from fermented rice bran. It is very safe and with no reported adverse event due to its consumption to date. It is our wish that this systematic review of available scientific evidence on the effect of Biobran as a complementary medicine for cancer treatment can provide more patients and their doctors the confidence to adopt Biobran as a supporting strategy to combat cancer. Hopefully, more patients can benefit from it. Biobran MGN-3 arabinoxylan compound overview. Biobran.Org Website, (n.d.). https://biobran.org/overview (accessed May 18, 2017). A. Paterson, Therapeutic properties of biobran MGN-3, Posit. Heal. (2002). S.L. Ooi, D. McMullen, T. Golombick, S.C. Park, Evidence-based review of BioBran/MGN-3 Arabinoxylan compound as a complementary therapy for conventional cancer treatment, Integr. Cancer Ther. (2017). doi:10.1177/1534735417735379. E. Vivier, E. Tomasello, M. Baratin, T. Walzer, S. Ugolini, Functions of natural killer cells, Nat. Immunol. 9 (2008) 503–510. doi:10.1038/ni1582. T. Kawai, One case of a patient with umbilical metastasis of recurrent cancer (Sister Mary Joseph’s Nodule, SMJN) who has survived for a long time under immunomodulatory supplement therapy, Clin. Pharmacol. Ther. 14 (2004) 281–288. K. Kaketani, A case where an immunomodulatory food was effective in conservative therapy for progressive terminal pancreatic cancer, Clin. Pharmacol. Ther. 14 (2004) 273–279. Y. Okamura, The clinical significance of modified arabinoxylan from rice bran (BioBran/MGN-3) in immunotherapy for cancer, Clin. Pharmacol. Ther. 14 (2004) 289–294.